Sep 14, 2018 (China Knowledge) - Chinese leading investment bank and fund management firm, China Renaissance <1911:HK>, will be offering 85 million shares at HKD 31.80 to HKD 34.80 apiece. Dealings in shares on the Hong Kong Stock Exchange are expected to commence next Thursday, on the 27 September. 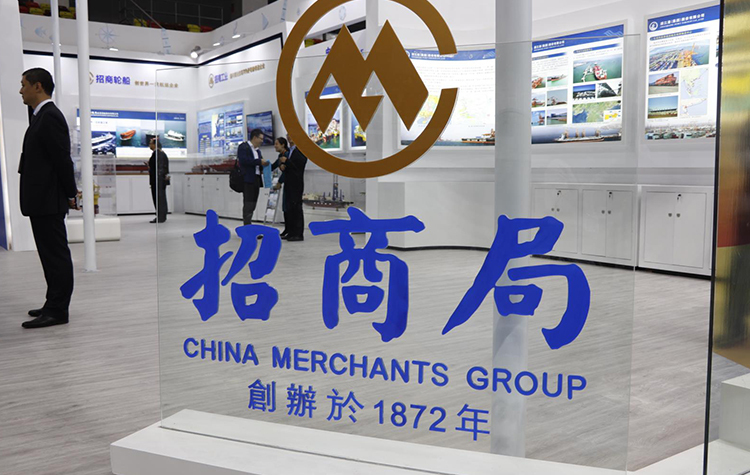 The company is seeking as much as USD 377 million in its initial public offering in Hong Kong. 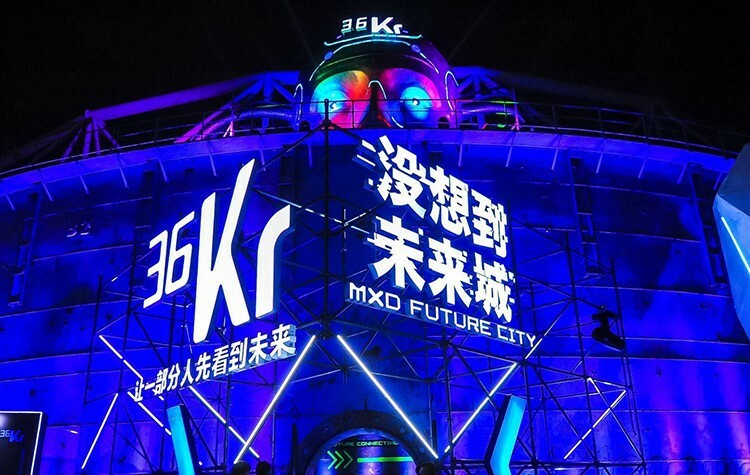 It will use the proceeds from the IPO to expand its investment banking and management business, with private fund management business being developed at the same time. It will also continue investing in technology across its business lines. An affiliate of Alibaba Group Holdings, Ant Financial, has signed on with two other companies as cornerstone investors in this IPO. 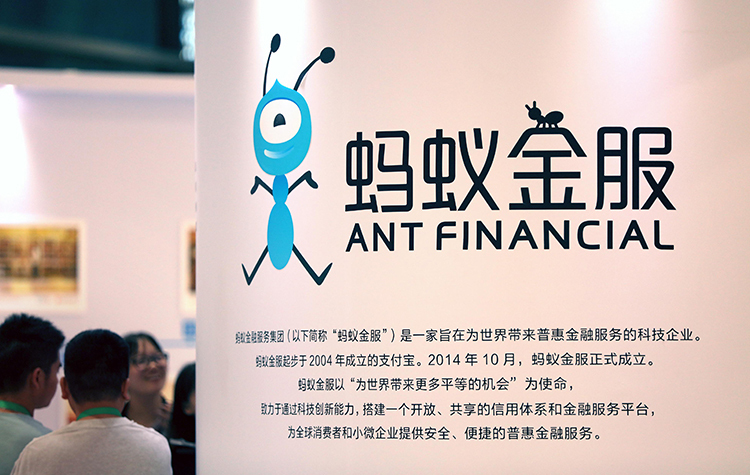 Ant Financial and Snow Lake Funds, an Asian alternative investment manager, has both agreed to invest USD 50 million in this IPO. 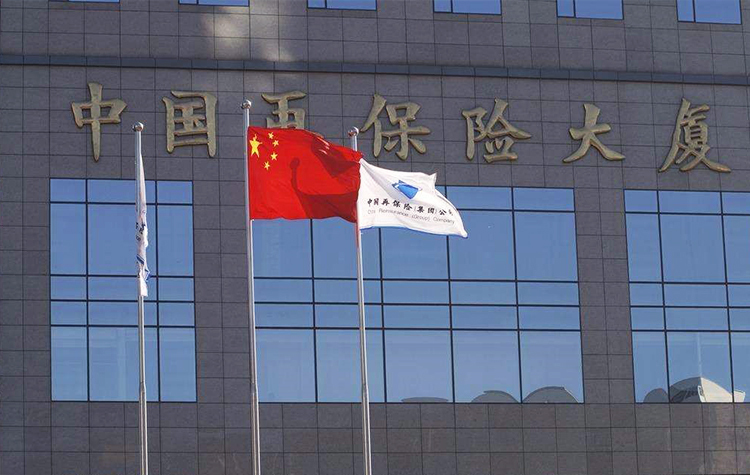 LGT Group Foundation, a European private wealth and asset management firm will invest USD 25 million separately. 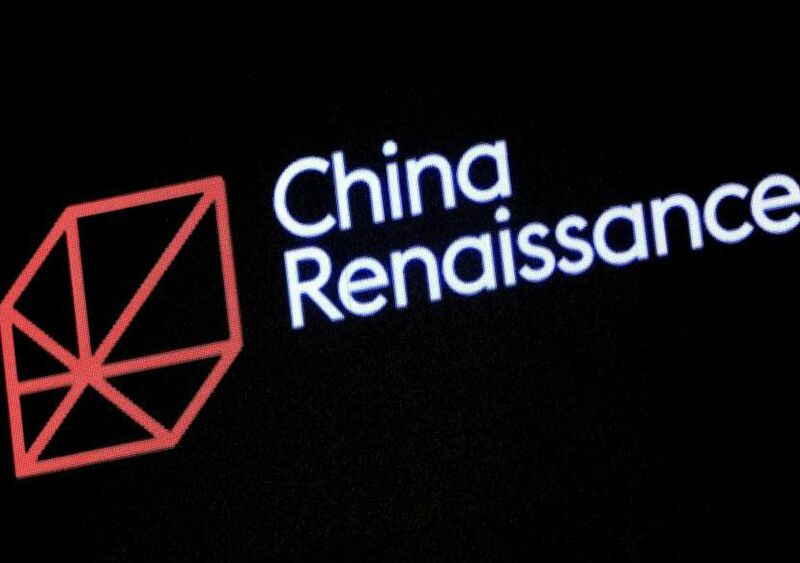 In terms of high-profile investment banking business China Renaissance has advised on and invested in a number of well-known M&A deals by Chinese technology start-ups, such as Meituan and Dazhong Dianping, and that between Didi and Kuaidi. 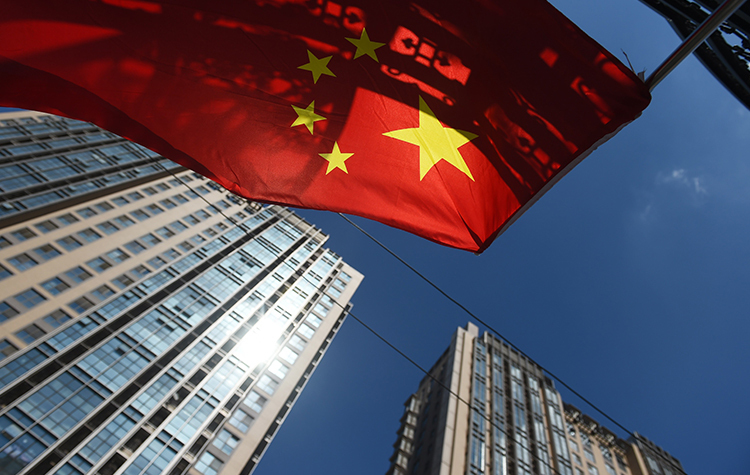 The company aims to bolster its M&A and IPO advisory services as growing number of Chinese companies aim to expand abroad and go public.